Florida International University (FIU) is seeking a business partner to develop and commercialize Particulate Sorbents that Have Carbonaceous and/or Non-Carbonaceous Nanoparticles or Microparticles Encapsulated in a Sol-Gel Sorbent. These sorbents have high surface areas with small cross-section pores. Traditionally, a large number of particulate matters are used individually or in different combination as adsorbents in water filtration system, air pollutant trapping systems, sewage treatments plants, to name a few. Many of these particulate matters possess extremely high surface area, but disadvantageously demonstrate a strong tendency to form agglomeration, therefore excluding a large portion of these particles’ available surface area to analytes. 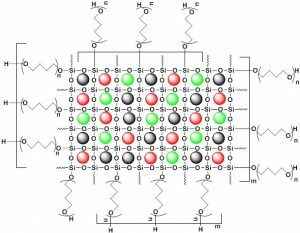 FIU inventors have developed carbonaceous and non-carbonaceous particulate matters encapsulated in sol-gel sorbent matrices, and methods of synthesizing them. 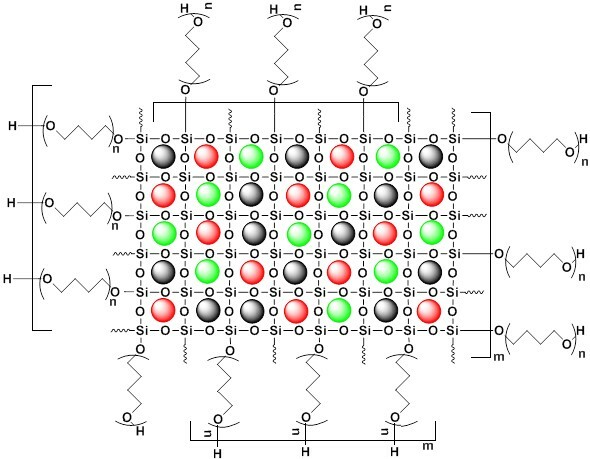 The addition of particulate matters in the sol solution during sol-gel synthesis results in a sol-gel composite sorbent system with homogeneously trapped particulate matters in a permeable cage-like architecture. Due to the inherently porous and open architecture of a sol-gel silica network, encapsulated particulate matters maintain high surface area and freely accessible interaction sites. The unique combination of the particulates into sol-gel matrix synergistically augments the material properties of the composite material system to offer unique selectivity and affinity towards most of the target analytes. These analytes include emerging pollutants, EPA priority pollutants, heavy metals ionic and ionizable compounds, endocrine disrupting chemicals, and other pollutants and unwanted entities in water and air.